Commission me for your dance photography. My performance photography, studio portraits and dance photo shoots have illustrated marketing campaigns, fulfilled press requests, collected likes and followers on social media and graced billboards in Chicago. 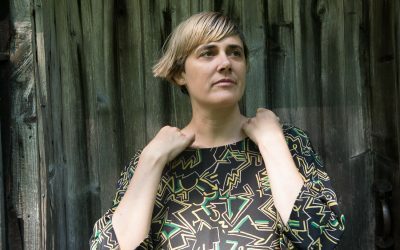 My wife Nel and I both believe deeply in the preservation and promotion of dance, and we often team up to provide artists with a complete package for their upcoming productions. 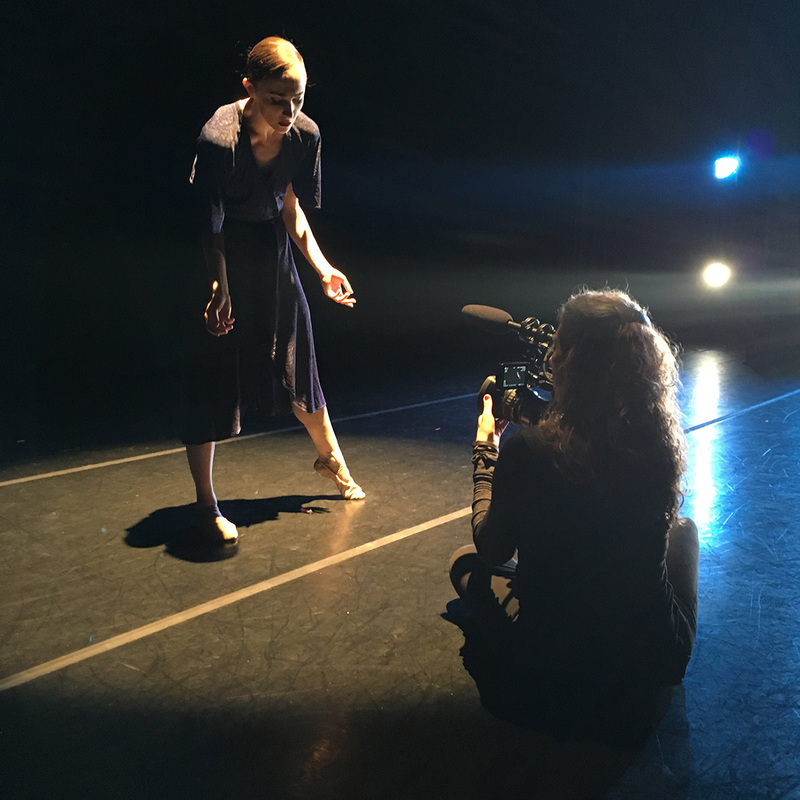 Her dance film company, Nel Shelby Productions, makes standout video for dance artists every day. It’s amazing to see what she and her team creates, and I’m humbled to be a part of her business. My wife Nel, a dance videographer, helped me get my start in photographing dance. All it took was one choreographer, open to having me at her dress rehearsal (thanks, Adele Myers!) and I never turned back. 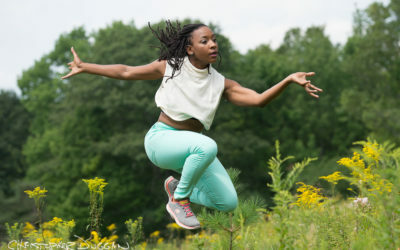 Now, I’ve photographed dance artists in cultural hotspots from New York to Chicago and beyond, and I’ve been the Festival Photographer at Jacob’s Pillow Dance in the Berkshires since 2005. 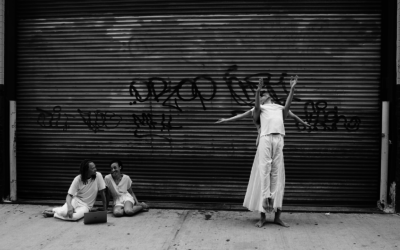 Over and over again, I am wowed by the generosity and creativity of the incredible dance artists I photograph at Jacob’s Pillow Dance Festival and in New York City. Photographing dance in performance is always a fun and exciting challenge – how to capture the essence of a choreographer’s work in a split second (and usually without ever seeing the dance before that moment). Making creative dance portraits with artists in the studio or in natural light gives a chance to collaborate and play. My dance photography experience constantly pushes me forward in so many ways, giving me a better sense of play with light, better sense of movement, better anticipation of the perfect moment. Let's make beautiful dance photos together. Choreographer Netta Yerushalmy and I have something in common. We like to look back at historical moments in dance and put our own twist on things. For our recent photo shoot together, we were inspired by images of Alvin Ailey dancers in Revelations that were made back in 1961 by John Lindquist at Jacob’s Pillow. 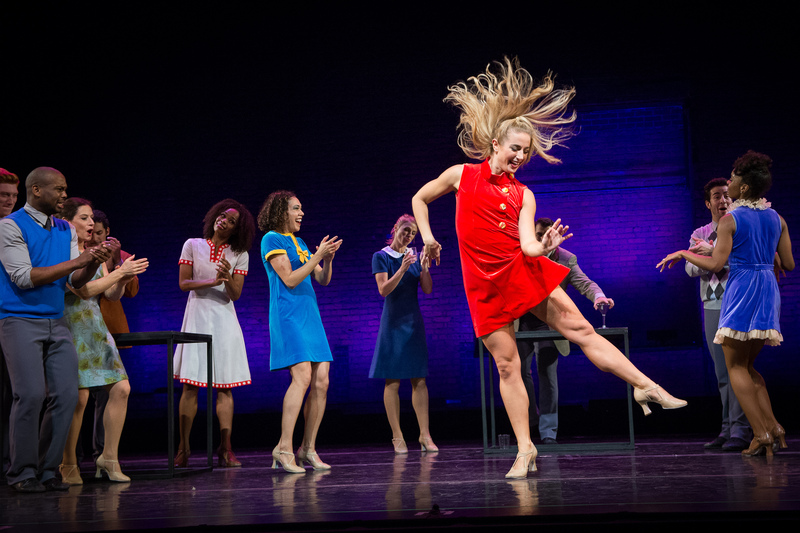 The 85th Anniversary season has come to an end, and I’m thrilled to share a collection of images I made of women leaders in dance throughout the festival. I love working with brilliant artists who perform on the Pillow stages and teach in The School. Pillow artists I was able to collaborate with in creative portraits this summer include: Elisa Clark, James Whiteside and Cassandra Trenary, Catherine Cabeen, and Chloe Davis and Beatrice Capote. 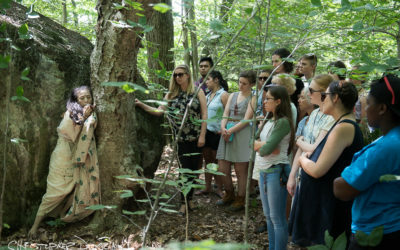 I had an incredible time at Jacob’s Pillow making photos with Eiko Otake for her site-specific work, A Body at the Pillow. 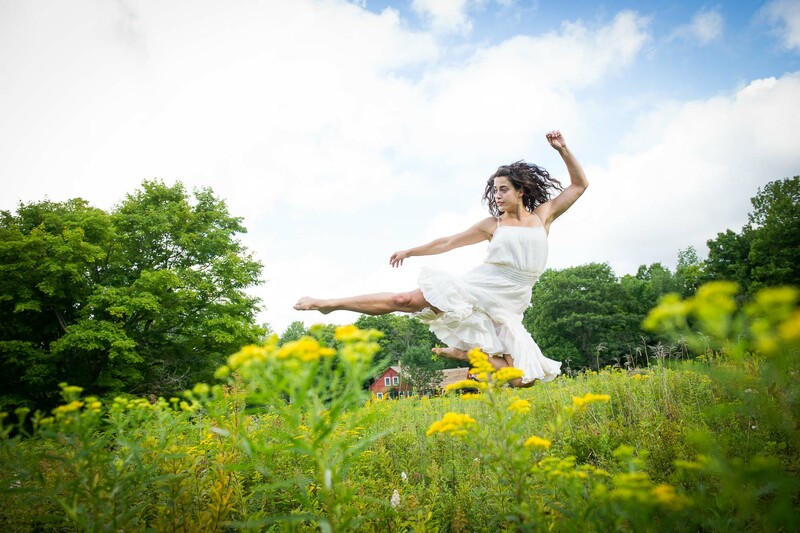 Her solo performance was a one day only event all around the historic Jacob’s Pillow grounds. Over the last several weeks I’ve been spending a lot of time outdoors with the dancers in the contemporary and ballet programs. The School attracts top students from around the world – the contemporary program alone has dancers representing nine different countries! 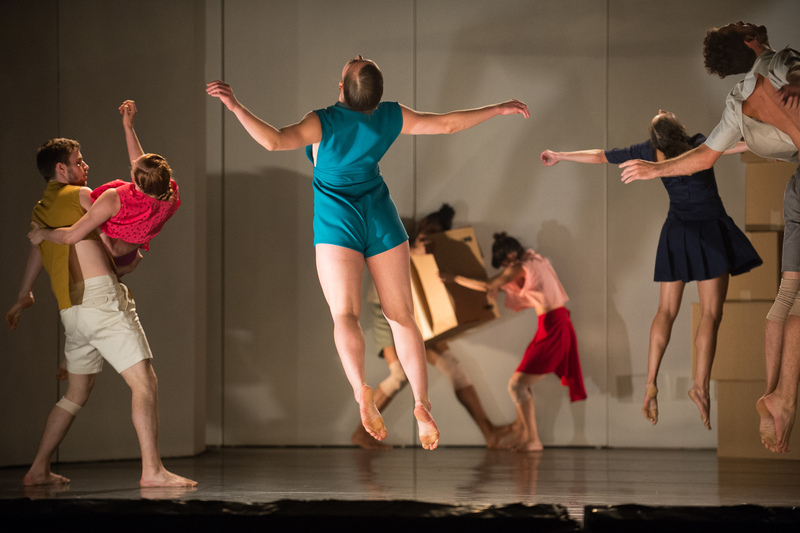 Paul Taylor Dance Company returned to Jacob’s Pillow Dance Festival 2017 after many, many performances here since their Pillow debut in 1964. This year, four dancers from the company worked with me to make beautiful portraits.